In the 1940s and 50s, women who needed a fast divorce went to Nevada to live on a ranch with other women in the same boat. 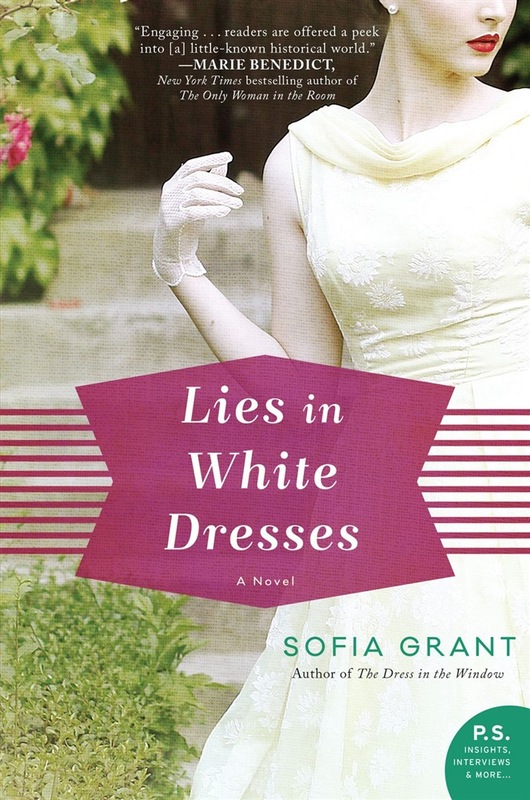 This historical novel was inspired by the true stories of those who “took the Reno cure.” Francie Meeker and Vi Carothers were sold a bill of goods: find a man, marry him in a white wedding gown, and live happily ever after. These best friends never expected to be on the train to Reno, those “lies in white dresses” shattered, their marriages over. On board the train they meet June Samples, who is fleeing an abusive husband with her daughter, and take the vulnerable young mother under their wing. The three decide to wait out the required six weeks together, and then they can toss their wedding bands into the Truckee River and start new lives as divorcees. But as they settle in at the ranch, one shocking moment will change their lives forever. As it brings their deceptions and fears into focus, it will also demand a reckoning with the past, and the choices that a person in love can be driven to make. Acquista Lies in White Dresses in Epub: dopo aver letto l’ebook Lies in White Dresses di Sofia Grant ti invitiamo a lasciarci una Recensione qui sotto: sarà utile agli utenti che non abbiano ancora letto questo libro e che vogliano avere delle opinioni altrui. L’opinione su di un libro è molto soggettiva e per questo leggere eventuali recensioni negative non ci dovrà frenare dall’acquisto, anzi dovrà spingerci ad acquistare il libro in fretta per poter dire la nostra ed eventualmente smentire quanto commentato da altri, contribuendo ad arricchire più possibile i commenti e dare sempre più spunti di confronto al pubblico online.